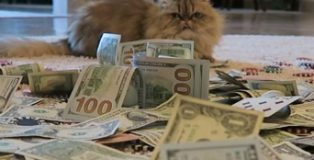 Brad Owen showcases Cosmo the Poker Cat just as rumors intensify of a World Series of Poker appearance that could threaten to turn the poker world upside down. 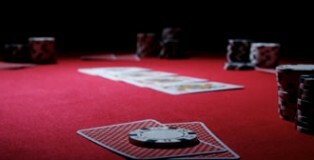 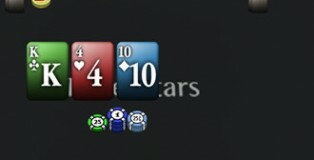 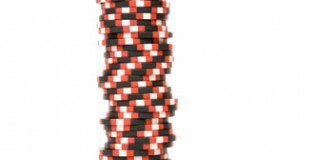 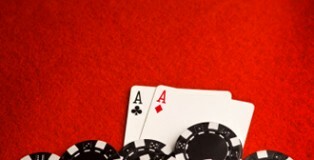 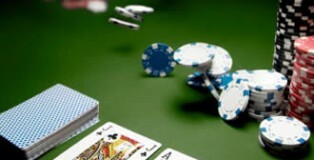 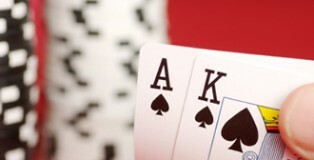 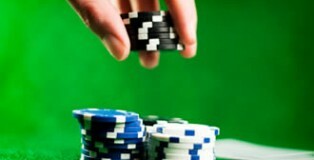 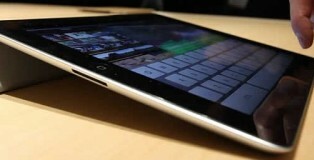 Which UK Mobile Poker Client Holds All the Aces? 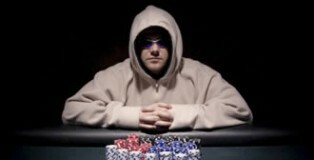 What is Rabbit Hunting in Texas Holdem Poker?